“I have been looking a way to Send A Parcel to my son on Christmas this year. I am going to send him a guitar. He loves to play guitar” Mrs. Jones said to her friend when they both met for coffee. The fact that her son was living miles away didn’t get her Christmas spirits down. She was determined to send her son the best gift he has received so far. “But how are you going to send him such an expensive gift via post? It surely will break on its way” Mrs. Anderson showed her concern. If you too have such concern for Mrs. Jones, that is she taking the right decision to send such an expensive gift via mail to her son in a different country, then you must not take the stress. Why? Because Mrs. Jones had all the tips in her pocket to save her gift on the way, and I am going to share them with you so that you too could enjoy the mail services over festivals without biting nails till it gets to the destination. First, we will learn what a Parcel Delivery is. You see, many people live away from their families, and many want to send gifts or expensive items to their relatives. For that purpose, the postal companies deliver high-value mail in separate shipping containers. The service is provided by most postal companies including express mail and private courier companies. 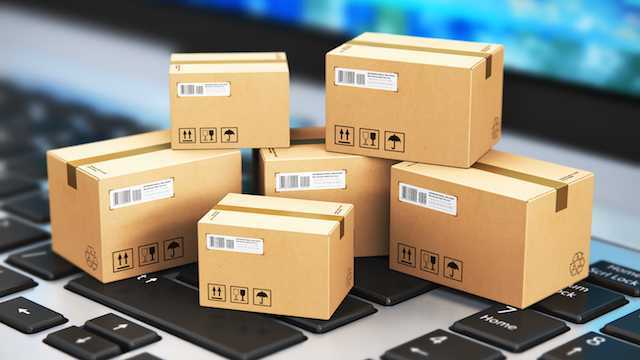 But, even though these high-valueparcelsl are sent via separate containers, it is not necessary that your items will be delivered safely, unless you do your best role in packaging the parcels. Yes, you read it right. It is your responsibility to send your package in a safe condition so that it won’t lost or get squished on the way. According to the USPS website, you can see how easy it is to send a parcel to your loved ones these days. You can schedule a delivery online too. And it is super easy and super straightforward. Packing the box is the most crucial step. Packing is necessary as it will prevent your gift to get squished under other boxes above it. Boxes with correct dimensions must be used so that they can be processed using automated mail-processing equipment. The address format of all the packages is the same as for the envelopes. Write or print, whichever suits you best, the address labels clearly in a readable font. If you are putting handwritten labels, then you must use a permanent marker instead of an ink pen. 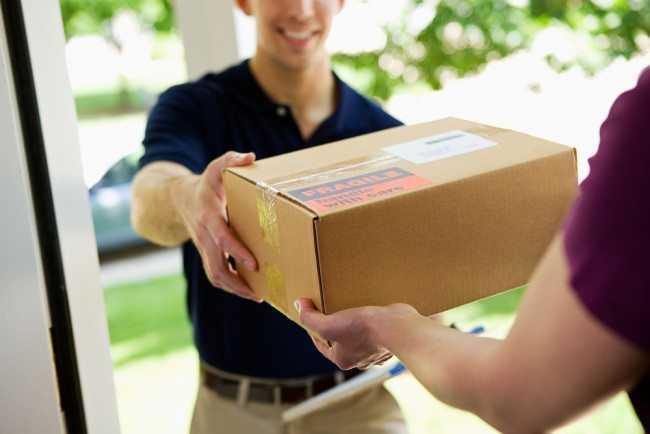 You must weigh the various delivery services before deciding the best one. The services must provide best delivery speed, various package sizes, and tracking plus insurance. When you apply correct postage on your parcel, it helps the delivery to be on time. There are various factors on which the shipping cost depends. Visit the website of your favorite postal service provider and use their shipping cost calculator. 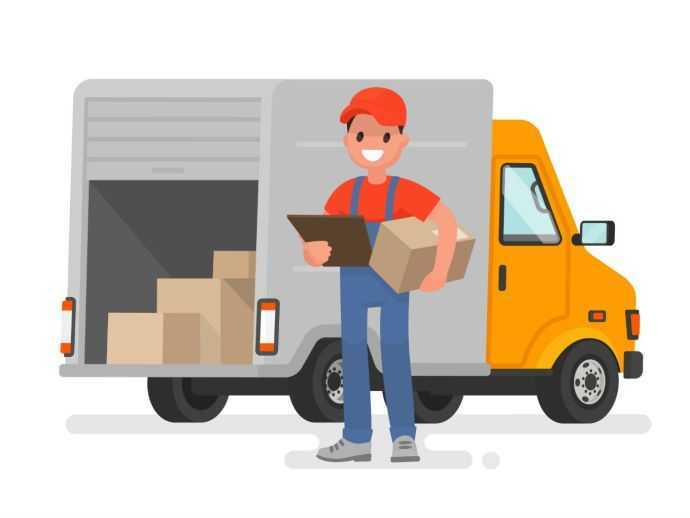 Many courier services provide you free package pickups too. But, you can always visit your nearest post office to post your parcel. Comment down to share your experience of sending a courier to your friends and families. Don’t forget to share! !